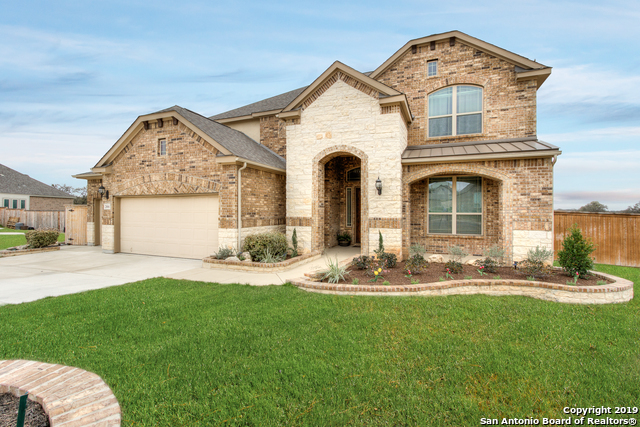 All AFTON OAKS ENCLAVE - BEXA homes currently listed for sale in San Antonio as of 04/22/2019 are shown below. You can change the search criteria at any time by pressing the 'Change Search' button below. 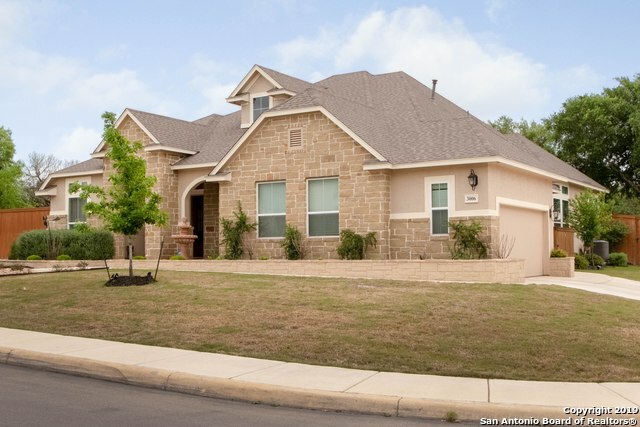 "Beautiful 2 Story in gated community 4 Bedrooms, 2.5 baths Game and Media Room with a 3 car garage. A spectacular two-story arched entry welcomes you into this exceptional home. Graceful formal areas lead to the over sized family room, with its wall of floor-to-ceiling windows. The kitchen is the entertainment center of the home, while the breakfast nook overlooks the covered patio. Lovely saltwater pool and spacious back yard backs up to a quiet field"
"This is your amazingly beautiful 4 bedroom, open concept home on a 1/2 acre corner lot. 3 1/2 bathrooms plus a private study. Marvelous 8ft double barn doors, a covered patio w/stone fireplace and outdoor grill, perfect for entertaining or relaxing. A spacious family room with stone fireplace also overlooks the beautiful kitchen with 2 large granite islands! Huge walk-in closet in the Master Bedroom, a gorgeous master bath includes his & hers sinks and tile-surround tub/separate shower. Oversize"